We are thrilled to announce that we were named the best gallery in Colorado by the American Art Awards for the second year in a row. 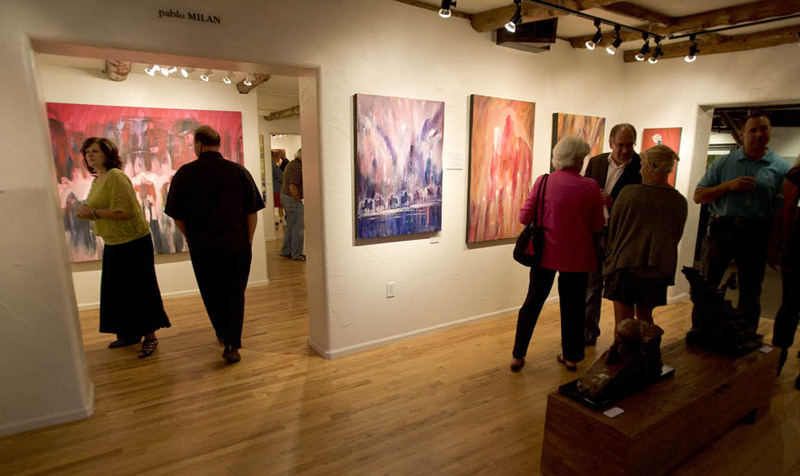 In 2013, the AAA named their top 25 galleries in the country, and Mirada Fine Art was one of them. 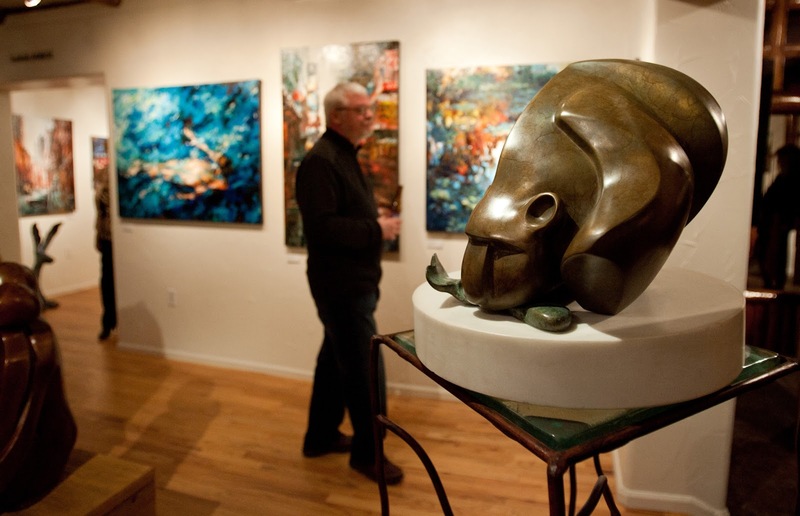 The prestigious list of galleries includes The McLoughlin Gallery in California, the Park West Gallery in Michigan, and the Mary Martin Gallery of Fine Art in South Carolina.